Lest we forget…remembering and honouring our heroes. I went into Faubourg Bakery this morning to pick up a few limited edition poppyseed macarons. 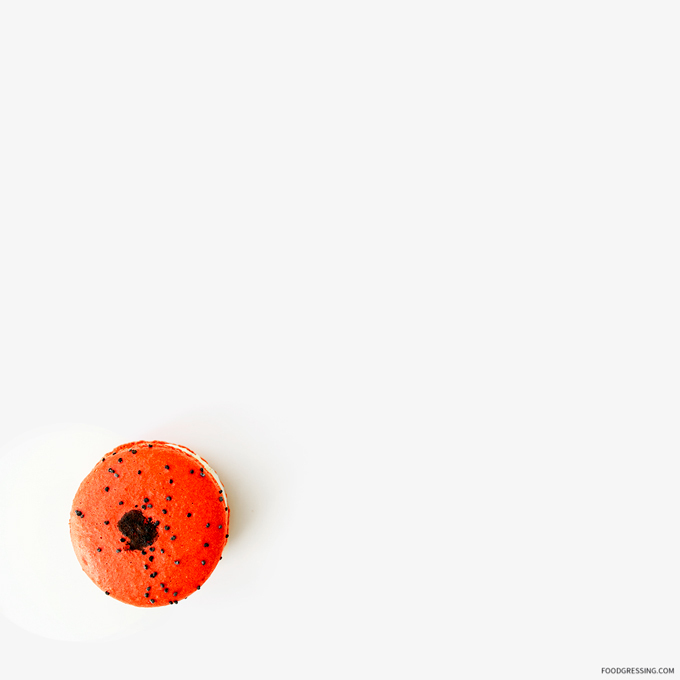 Faubourg is donating $1 for every poppyseed macaron sold this weekend to Royal Canadian Legion. They were available on November 10 and 11th only.